Depression and anxiety are common these days, but not everyone wants to start treatment with synthetic drugs. Sometimes it’s wise to start with what is given by nature. Dementia and depression go hand in hand and even share similar causes. Constant sadness may turn out to be more than a mere mood problem because depression is an early warning sign of dementia. 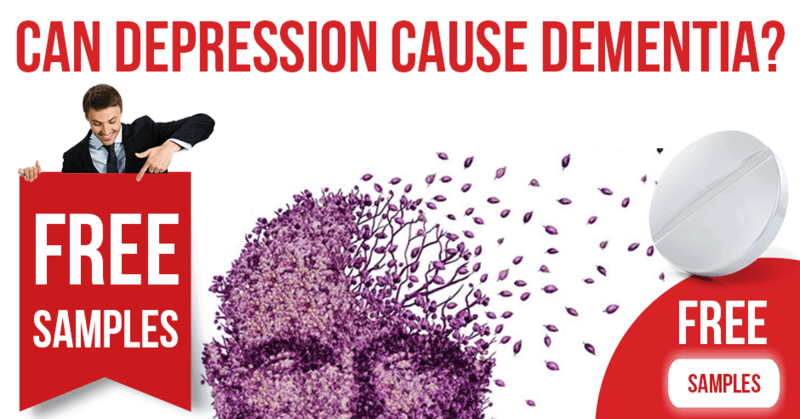 The changes that occur in the brain in the state of depression make people more prone to developing memory impairments. Let’s take a look at these issues. All hormones, both “good” or “bad” are necessary for the human body. However, elevated levels of some of them can cause various disorders. That is why it is so important to maintain balance. 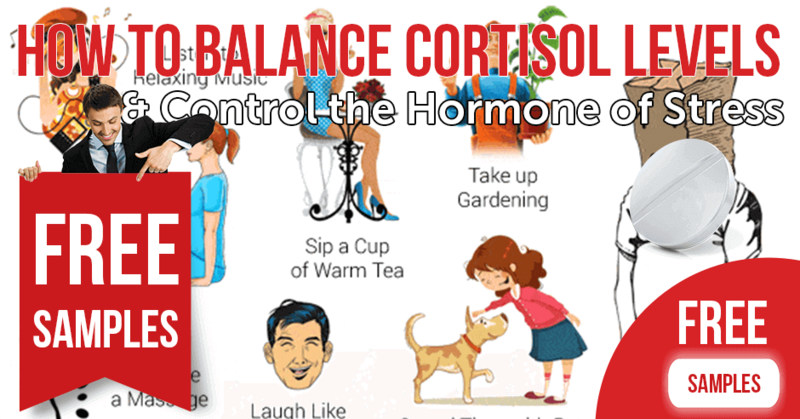 Now, let’s talk about cortisol. Herbal plants are considered safe for the treatment of many diseases. 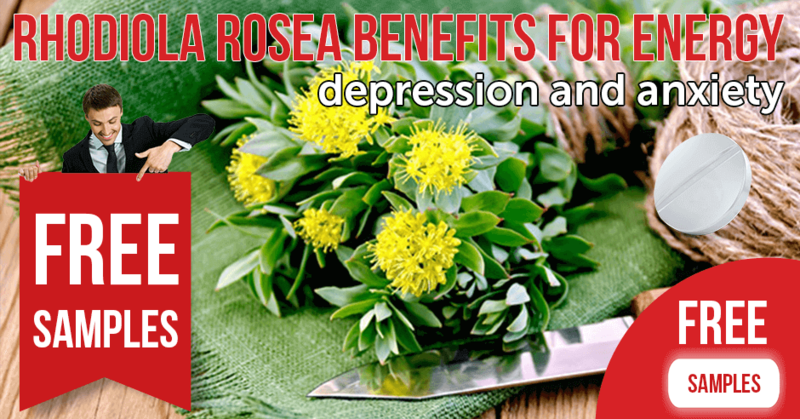 Rhodiola rosea is used in traditional medicine since ancient times. The benefits and side effects of this herb are listed in this article. 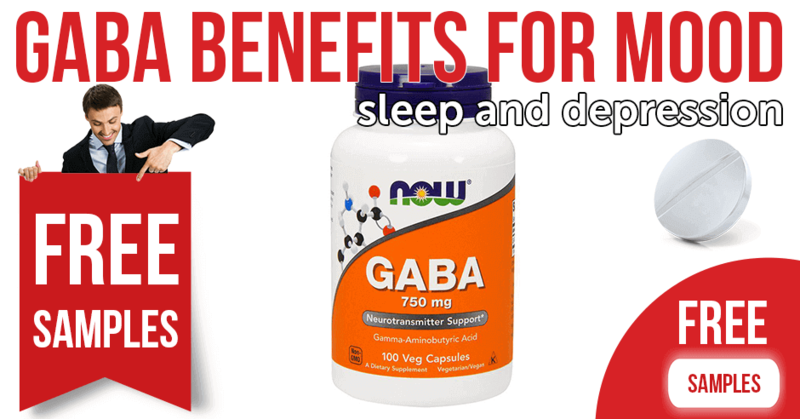 Should you look for a new supplement to fix your mood and reduce anxiety, perhaps GABA is for you. 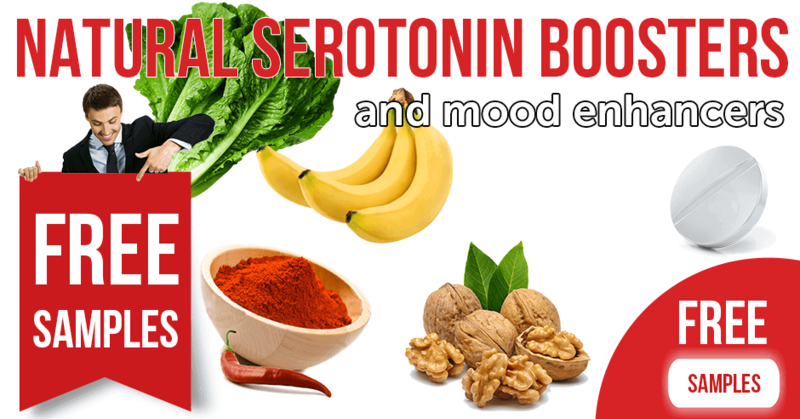 Currently, depression is a common condition that can also be cured with this useful product. Read more in the ModafinilXL blog. 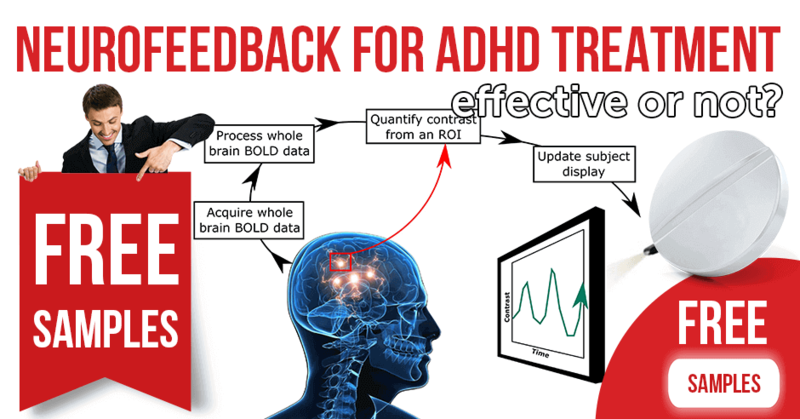 ADHD is a disease that modern medicine cannot cure, but can manage the symptoms. Timely diagnosis allows you to start treatment at the right moment and make it as effective as possible. 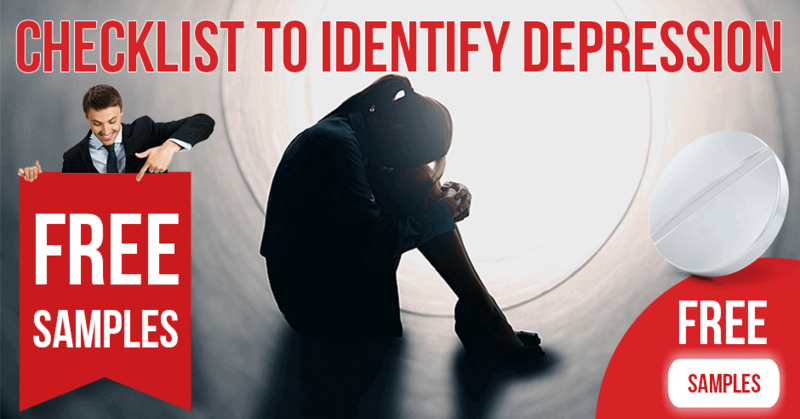 Depression can be a dangerous disease that requires prolonged treatment. However, this can be avoided if one detects its signs at the beginning. 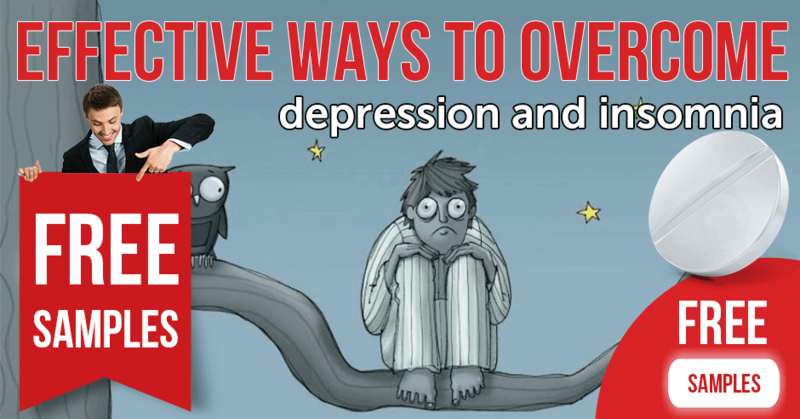 Sooner or later everybody will face depression or insomnia – you have to know this before! The most common disease of the 21st century hits every second adult. Be aware and learn how you can prevent it. 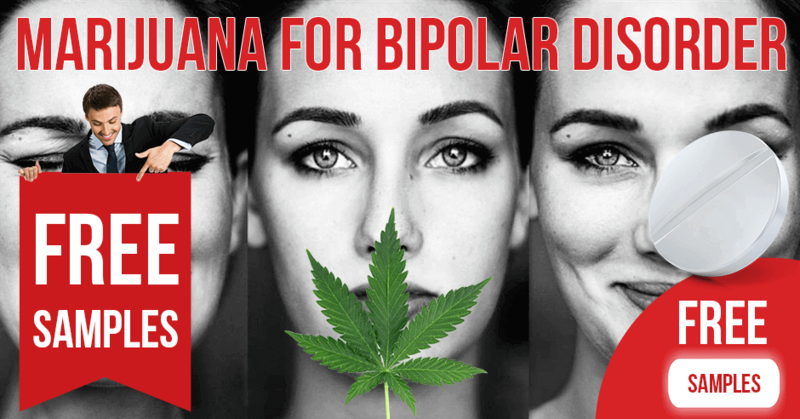 Both bipolar disorder and marijuana are two active topics that cause a lot of discussions. Despite numerous studies on the medical and scientific levels, its use in treating bipolar illness is still controversial. Does it help or hurt patients with this mental malfunction? Let’s dive into this question and try to find the truth. 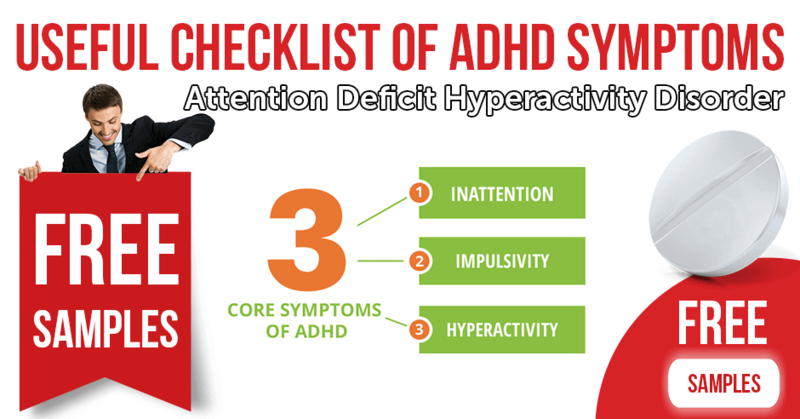 According to the Centers for Disease Control and Prevention, attention deficit hyperactivity disorder affects approximately every tenth child. Usually, the symptoms disappear as the child grows up, but in up to 30% of cases the illness continues to manifest itself in adulthood. We want to tell you about a lesser known, though still promising way to alleviate the negative effects of this disorder.